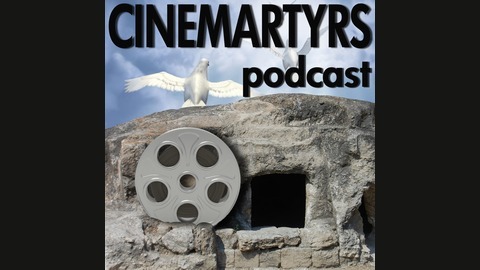 The Cinemartyrs review, explore and debate messages within religious and faith-based movies. Along the way, they discuss what went right or wrong along with the point the filmmaker is attempting to make. 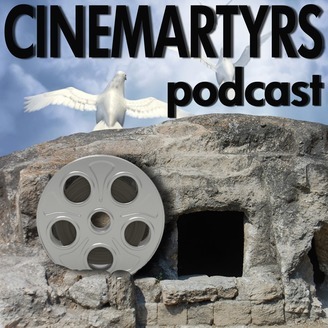 This week, Bill and Matthew are back to reviewing bad Christian movies. The Mark combines the thrills of Con-Air and the rapture of Left Behind but without Nicholas Cage.